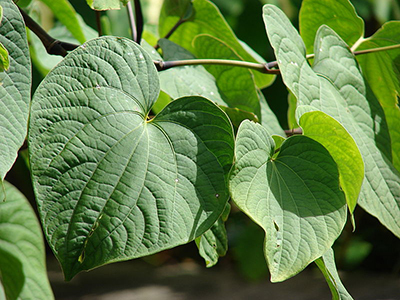 Come learn all about Kava, a drink prepared from the roots of Piper methysticum, used culturally, ceremoniously, and traditionally throughout the South Pacific for thousands of years. Staff and founders from Melo Melo Kava Bar in Berkeley will be leading the presentation, sharing their knowledge of the botany, chemistry and preparation of Kava, and will be sharing tastings of this significant beverage. Bula!